Liquid Applied Membranes are state-of-the-art new generation waterproofing systems providing a rapid spray-applied membrane to permanently solve water leaks. Liquid Applied Membranes (LAM) are a low viscosity waterproofing membrane which is applied as a liquid coating to horizontal and vertical surfaces. 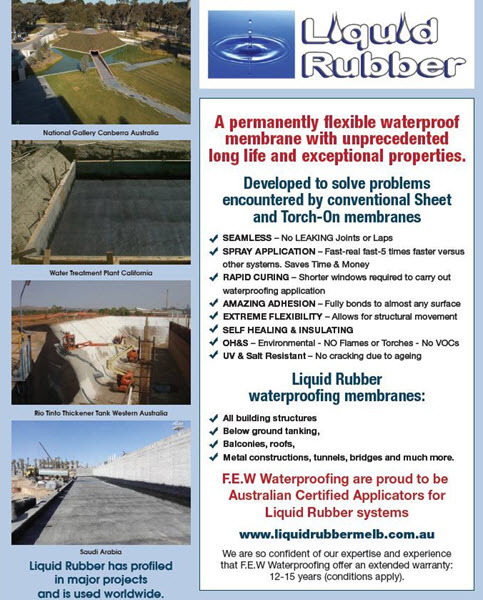 Liquid Applied Membranes are considered as new generation of waterproofing product. Monolithic, seamless and with the capability to conform to every surface configuration is causing its demand to escalate in the construction industry. Liquid Membranes offer characteristics & properties that traditional waterproofing products are not capable of. Liquid Membranes do not have seams or joins and offer extreme flexibility. This is the one of the most common questions I am asked by builders and clients. There are certainly issues about achieving successful waterproofing that still challenge us even after all these years in the industry. However there are some facts that remain constant - experience, knowledge and attention to detail - there is our guarantee of a long lasting waterproof membrane. 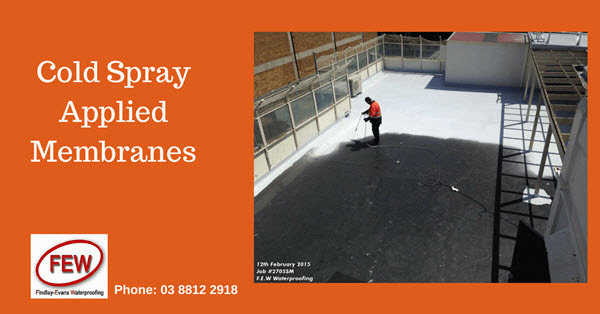 FINDLAY & EVANS Waterproofing, based in Melbourne & providing services throughout Victoria, are Registered Building Practitioners specialising in Liquid Applied Membranes. Combining the unique properties of spray application together with a fluid liquid product provides a seamless, flexible & monolithic membrane that can conform to any shape. Flexibility allows the membrane to stretch with structural movement and settling; bridging small hairline cracks that can occur if substrate is concrete or block. 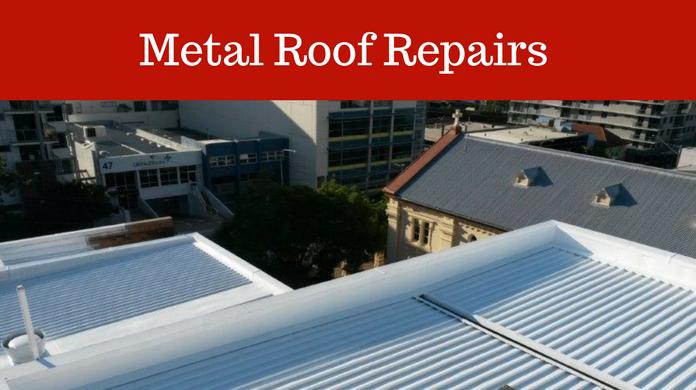 A quality membrane remains flexible even after curing and will not dry out, crack or peel. 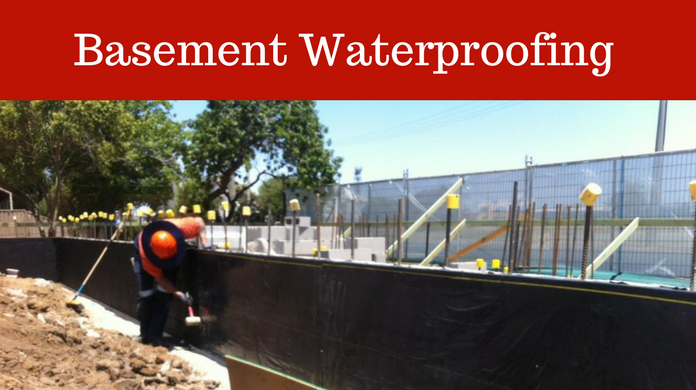 A quality waterproofing system provides good adhesion to the substrate. Good adhesion, together with flexibility and correct application, and your membrane will last indefinitely. And, in some complex installations, the junction between different types of membranes must be correctly detailed. Our dedicated spray unit provides rapid application of Liquid Rubber Membranes- up to 3 x faster than conventional methods. 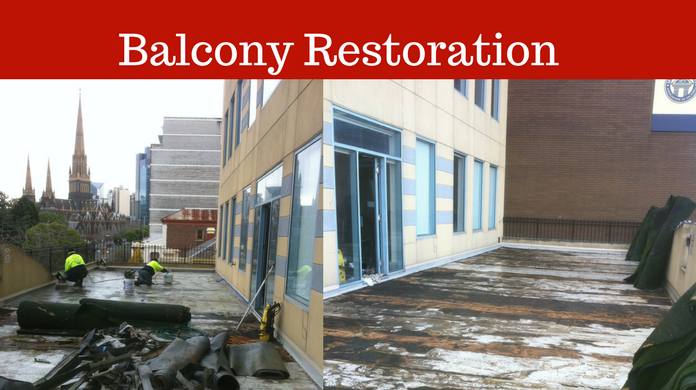 More than anything a quality Waterproofing Contractor requires an understanding of potential problem areas. Careful application techniques mean good preparation and attention to detail. 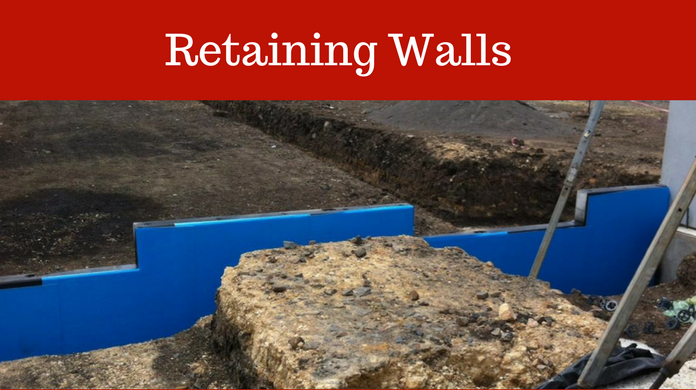 Waterproofing Preparation is Important - substrate surfaces must be sound, stable, dry, clean and free of loose, flaking material and any substances that may affect adhesion. Recent article published by Paul Evans (Managing/Director F.E.W Waterproofing) about "Waterproofing Failure - Common Causes"
Below ground waterproofing is as important as the foundations supporting an entire building structure. Unlike some other building components that might be designed to be replaced several times within the overall building service life, below grade systems need to be built to approximate overall service life.